Marina Marza's art can be seen in the halls of Russian museums and galleries. 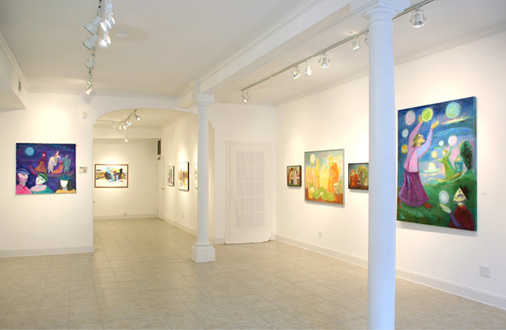 Permanent collection of her work is on display at her own gallery in Daytona Beach, Florida. For the gallery contact information visit Contact page. To see ongoing exhibitions at the gallery, please visit Exhibitions page.